Dr. Heidi Grant Halvorson offers insights that listeners can use immediately, including how to set goals so that they will persist no matter what; build willpower, which can be strengthened like a muscle; and avoid the kind of positive thinking that makes people fail. The strategies outlined in this book will not only help everyone reach their own goals but will also prove invaluable to parents, teachers, coaches, and employers. Dr. Grant Halvorson shows listeners a new approach to problem solving that will change the way they approach their entire lives. 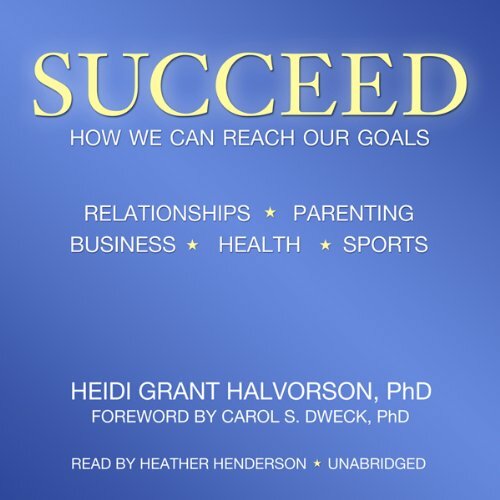 ©2010 Heidi Grant Halvorson; foreword 2010 by Carol S. Dweck (P)2010 Blackstone Audio, Inc. I first read this book back in 2011 and have come back to it a few since then. 'Succeed' changed my life in 2011 by shifting my perspective resulting in a drastic increase in my confidence and effectiveness at achieving my goals. 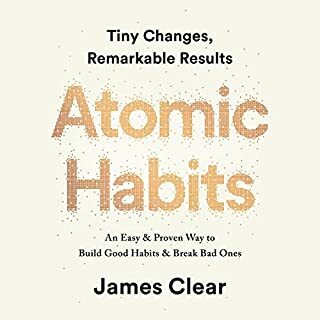 It's helpful to listen to this book, as it keeps my thoughts in a productive place. Wow! I have never awarded five stars. This book is organized like a scientific paper and a handbook on moving forward effectively at the same time. Engaging and sweet but factual, this book has re-framed my perspective on all aspects of my life. This book had a tremendous impact on the way I approach and think about a myriad of things. Today at work several of my co-workers and my boss engaged in a discussion on many of the topics in this book. This book is a must read as it has the potential to be life changing because of the way it changes one's thinking. So good I bought the print version too! Some books are so good that you have to buy a hard copy to pass on. This is one of them. I liked the book but it was long winded for what it brought. 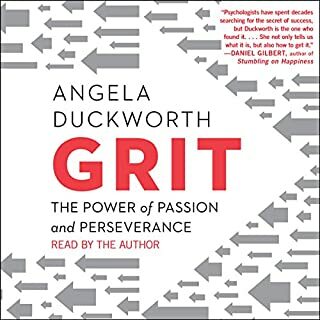 While her other book was to the point and extremely relevant this one had good things regarding when to be promotion focused and when to be prevention focused but it was drown in a sea of examples and explanations. I would recommend if you like to improve on your thinking depending on the situation to improve your odds of succeeding at a task but definitely read Nine Things Successful People Do Differently before as its way better and it will take you a fourth of the time. Would you listen to Succeed: How We Can Reach Our Goals again? Why? i am still listening to SUCCEED, on my way to work and home - which is perfect, as there is sooo much information i prefer to listen in small doses. 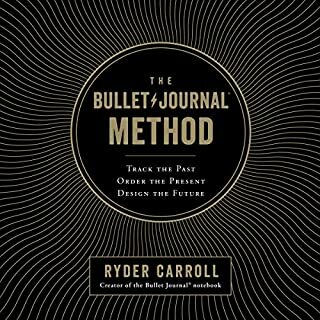 fascinating studies give very interesting insights into the conscious and unconscious world of making, keeping (or not) our goals. i hope to modify my personal approach to goal making as well as influence the mindset of my young son and my employees (i am self employed). 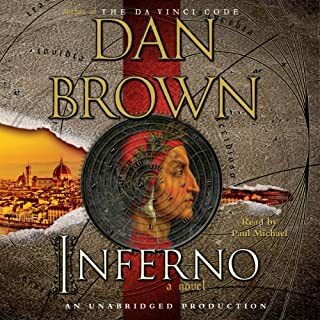 the narrator does a fine job with what otherwise could be a very dull listen. This is a very good book, which can help you adjust your approach to your goals and life. Just about each concept is supported by the author's research. It is an easy read and has good practical suggestions you can tailor to your own life. I even had my 18 year old daughter read it. While she initially grumbled about having to do so, after she had finished the book, she told me that she was glad that I had "forced her" to read it. She told me that reading the book helped her realize that in many ways she was defeating herself and holding herself back in certain aspects of her goal setting. Since listening to this book, I've purchased two copies for family members. 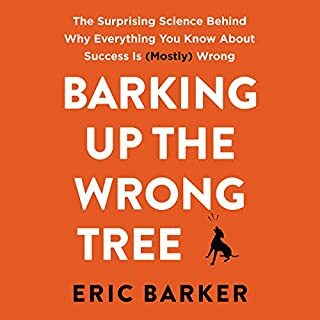 If you take the time to listen to this book, you will be glad you did. Potentially a life changing book. What did you love best about Succeed: How We Can Reach Our Goals? It motivated me to improve myself and get out of my situation. What other book might you compare Succeed: How We Can Reach Our Goals to and why? Other self help and motivational books even good one's might have a third of the valuable information. The author did an excellent job of conveying research in a readable, enjoyable way. What was one of the most memorable moments of Succeed: How We Can Reach Our Goals? When the author talked about the effect of her research on herself, especially when it came to weight loss. This is a fantastic book if you are looking to set and attain goals. I gathered new insights and look forward to implementation. Amazing! 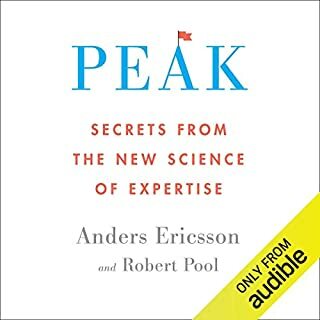 No fluff here I have listened to many so called experts on goal setting and motivation and they all fall short of the insights gleaned from this book. This book is easily worth three times the price or more. If being a successful goal setter is what you want buy it now!